This is one of a series of blog posts that continue the conversation around Still Learning to Read--teaching reading to students in grades 3-6. This series will run on the blog on Tuesdays starting in August 2016 and continue through the school year. We have been busy setting short-term goals this week. Goal-setting has been part of our year since the first few days but as we get more intentional about personal goal-setting and are able to take steps to meet our own goals (as well as to see progress toward goals) we have changed routines around goal-setting a bit. This week, as we reflected on work and set some short-term goals (goals that might be accomplished or worked toward between now and winter break), students recorded their goals above their cubbies. 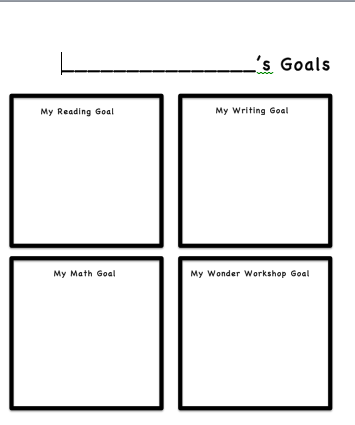 I created a template that allows students to add goals on sticky notes for reading, writing, math and wonder workshop. The squares on the template are the perfect size for a sticky note and sticky notes give the message that goals will change. Having the goals in a personal space that they can see each day is important I think. So far, each child has set a reading goal and a math goal. 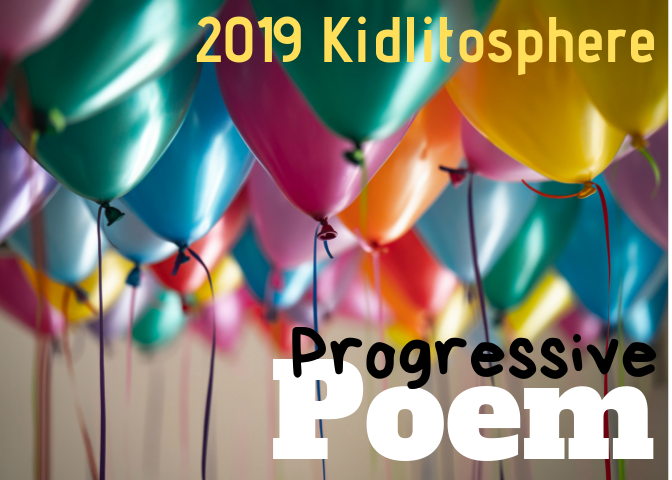 The writing goals we are working on are more connected to our narrative writing that we are finishing up this week so we'll create new goals soon. 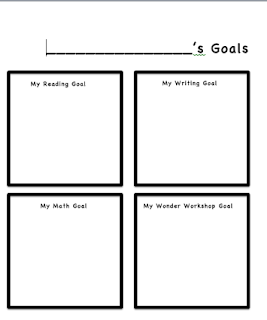 I also plan to work with the kids on more long-term goals for Wonder Workshop. The template is a simple one. I believe strongly in simple routines for important thinking. I have seen the power in student goal-setting over and over again. As I think about my bigger goals of agency and identity, student goal-setting is critical. We are also using Seesaw as a way to track and reflect on our learning. I am amazed by this tool and the kids love it. There are so many ways for kids to reflect on artifacts from the year. Many of the kids used Seesaw this week to record the goals that they had written. Seesaw is a great place to track changes in learning. The share features really helps because as kids are invested in each others' goals. 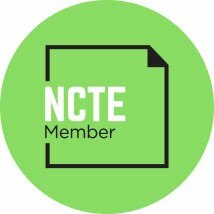 They also get new ideas for learning/future goals from peers through the app. what is wonder workshop? please tell me more b/c it's sounds so intriguing. i teach grade one.